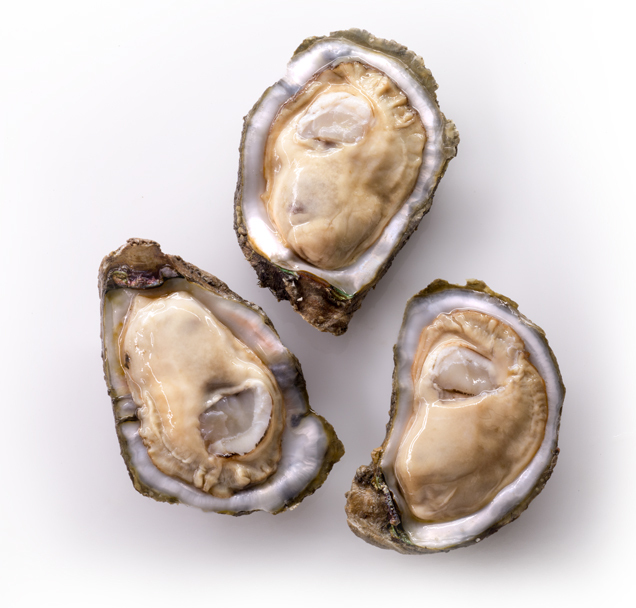 Louisiana Fats oysters are unprocessed oysters from the Gulf of Mexico. We source our oysters from the best oystermen to ensure the freshest and tastiest oysters around! Harvested from the finest beds on the Gulf Coast.